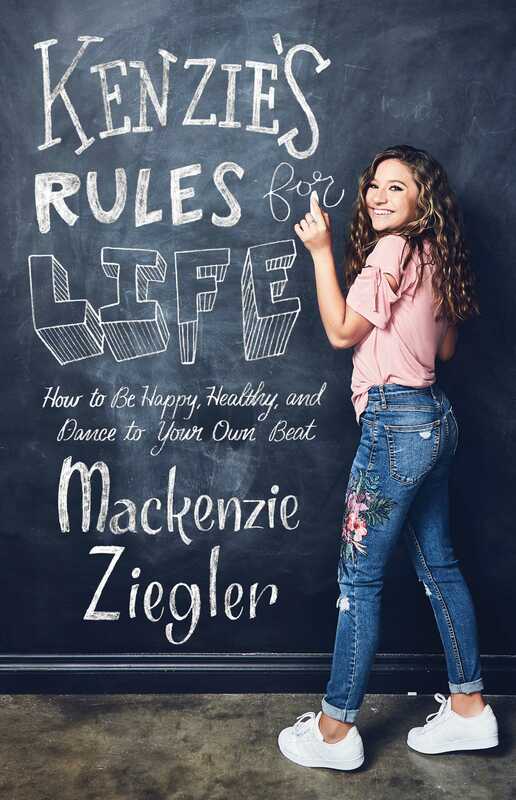 The bestselling inspirational, upbeat collection of relatable lessons from the teen sensation, Mackenzie Ziegler—an award-winning dancer, singer/songwriter, and actress. In Kenzie’s Rules for Life, the dance prodigy, singer/songwriter, actress, and model offers her advice on friendship, family, fitness, style, and positivity. She shares lessons drawn from her own experiences for those navigating through their tween years on how to be happy, healthy, and confident in all aspects of their lives. The book also features a foreword by her sister Maddie Ziegler, author of the New York Times bestseller The Maddie Diaries.